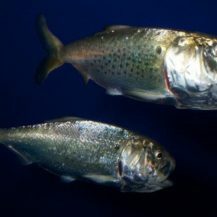 In September 2015, I attended the Pacific Fishery Management Council in Sacramento to celebrate the Council’s completion of their first ecosystem-based amendment, three years in the making, which will protect unmanaged and unfished forage fish from directed commercial fishing. 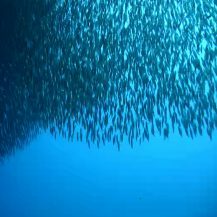 The Council approved regulations drafted by the National Marine Fisheries Service (NMFS), that identify a suite of unmanaged forage fish as ecosystem component species in each of the Council’s four fishery management plans (FMPs). 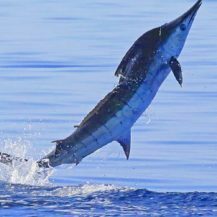 Through this action, the Council recognized the vital ecological role that forage species serve as food for predatory fish, birds and mammals within the California Current Large Marine Ecosystem. 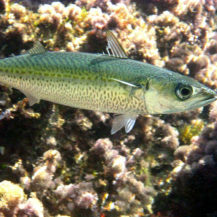 The goal of this action is to limit the harvest of unmanaged forage fish to current levels. The Council’s action came just in time. 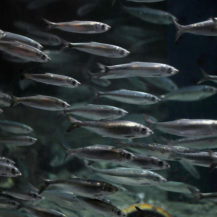 The Pacific sardine stock has declined dramatically in recent years, triggering a fishery closure, and the commercial fishery is shifting effort to other forage fish, like anchovy and squid, to make up the difference. 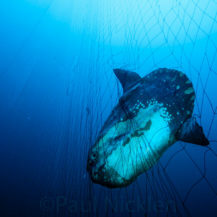 This action prevents commercial boats from targeting unfished and unmanaged species, such as round herring, Pacific saury and pelagic squids, unless and until we understand the consequence of exploitation.